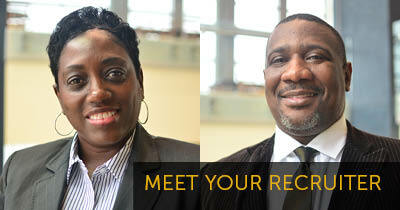 Determined pursuit of excellence defines the Bowie State University experience. Students from all backgrounds find the support they need to take on new challenges, discover their passions and create a boundless future. Take the first steps to become part of this community of scholars by exploring our broad array of distinctive undergraduate and graduate programs that prepare you for high demand careers or further advanced study. No matter what degree you pursue, you’ll be embraced by an inclusive campus community committed to your success. You’ll feel empowered to (surpass your own expectations) reach new heights of achievement, and take your place as a leader in your chosen field. When you choose Bowie State University you’ll FIND STRENGTH to excel in spite of obstacles and TAKE PRIDE in becoming a leader who will make a difference in your community, locally and globally. NOTE: Admission Counselors will only be available on Tuesdays and Thursdays for perspective students and guests who walk into the Office of Admissions. They will not be available on Monday, Wednesday, and Friday. Please plan accordingly - we look forward to working with you.